Cheats for Escape Room Level 291 292 293 294 295 296 297 298 299 300 Answers – locked in a strange room, escape by any means ! 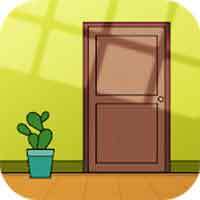 find items, solve puzzles, riddle, open locks, think, train your brain, guess, inference, open the door until you escape! hint : What table can you eat? hint : Mr.Red lives in the red house. Mr.Blue lives in the blue house. Mr.Pink lives in the pink house. Who lives in the white house? hint : laptop – What ever where you are, you should keep working. hint : explosion and Ard wods ? hint : My heart will go on.